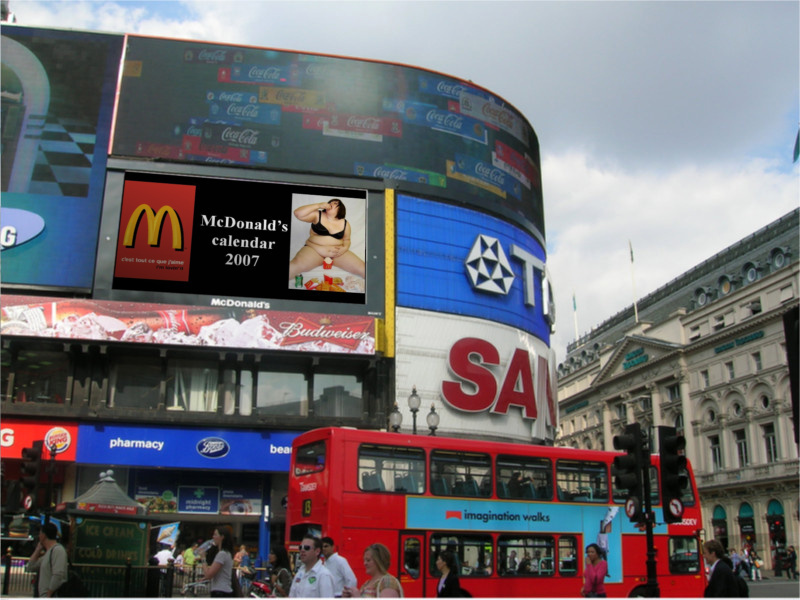 funny mcdonalds on piccadilly circus. . HD Wallpaper and background images in the मजाकिया चुटकुले club tagged: funny lol google.